Red River Co-op Speedway is the fastest sport on the Prairies. 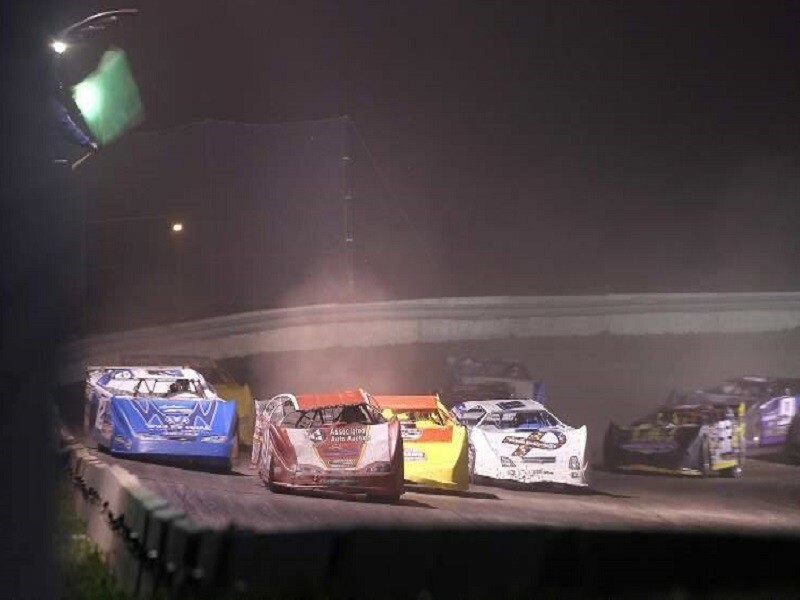 Every Thursday night all summer, catch bumper-to-bumper, wheel-to-wheel racing action on central Canada’s largest dirt oval. 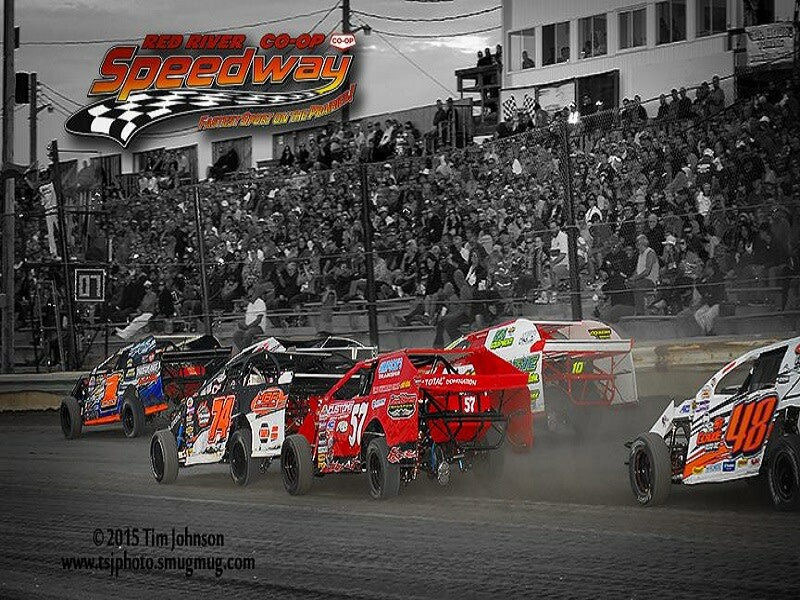 In addition to regular weekly classes, including late models, Red River Co-op Speedway is also visited by the high powered sprint cars. Season runs from the beginning of May through the end of September.